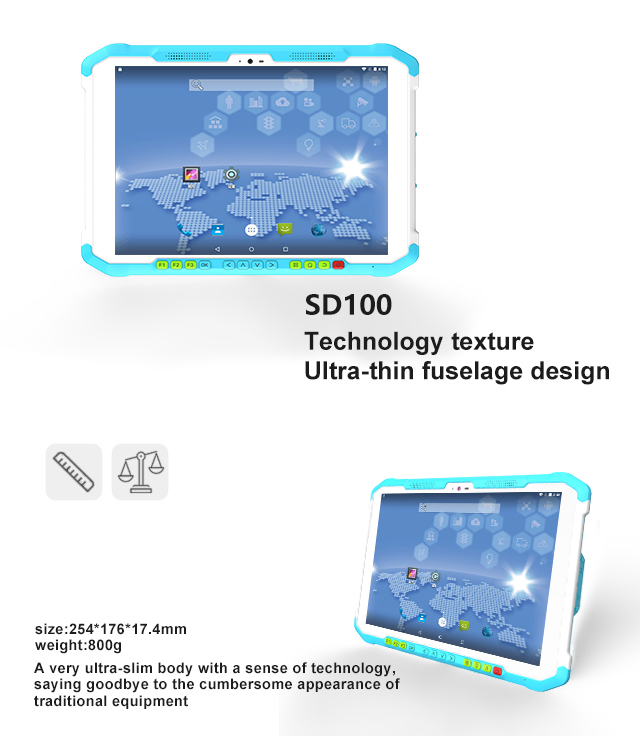 SD100,Rugged Tablet PC 10 inch Android 7.0 with Handheld MRZ Passport Scanner/Biometric Fingerprint Reader/Barcode Scanner. New 8inch Fully Rugged Phone Mobile is designed for industrial use: Access control system, logistics management, Electricity inspection, Educational pad, Warehouse inventory check, Outdoor Sports, etc.fingerprinter reader with SDK for free, make your software seamless connect to our rugged pad, Android system easy to manage all your data and reprogramm what your need, NFC/rfid 13.56mHZ make it easy to talk within Company staff.GPS support truck positioning and other use. With technology R&D as the driving force,Speedata has laid a solid foundation in embedded, IOT and AI technology for many years.Depending on abundant technical resources, we have been going deep into the application scenario of the industry and providing the best hardware carrier scheme for all fields. 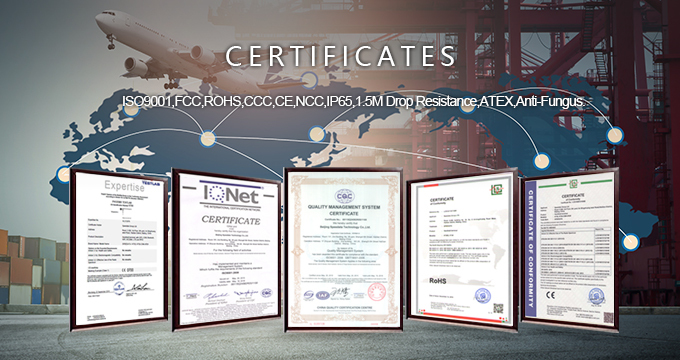 We are actively innovating in product definition and cooperation mode, using modular design method, taking into account work efficiency and economic performance, improving the testing process and certification system, to ensure that the terminal products can meet both commercial requirements and industrial standards, and meet the needs of customers in various environments. 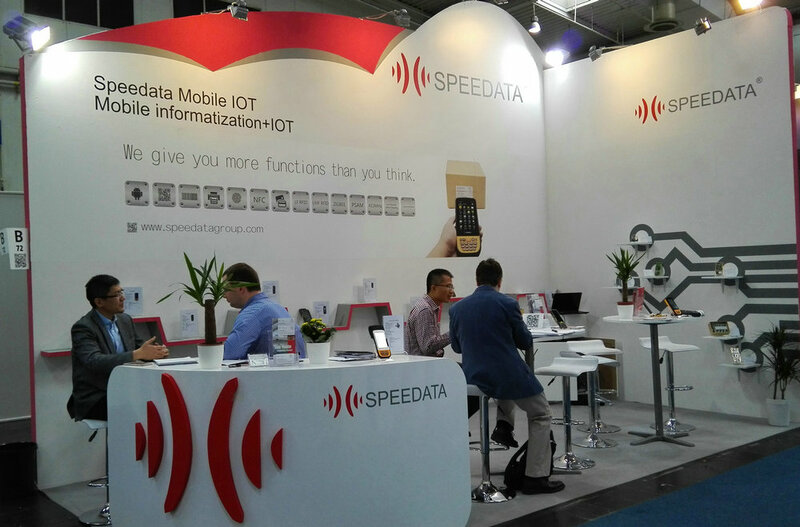 Speedatagroup ——10 Years Original Manufacturer of IOT Mobile Computer. 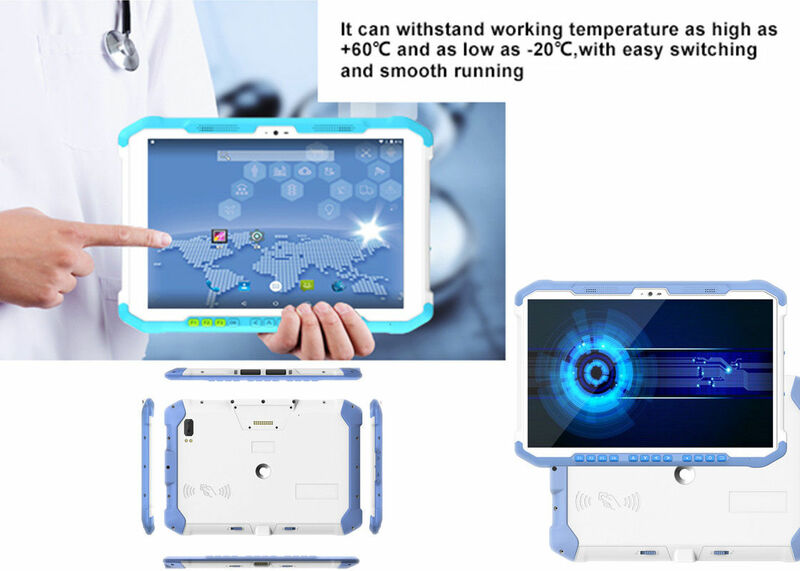 Beijing Speedata Technology Co., Ltd. (Stock Code: 832442 ), founded in 2008, is a provider of IOT (Internet of Things) Solutions and OEM/ODM Manufacturer of Mobile Computing Handheld PDA Terminals for a wide range of industries as a Golden Manufacturer with OEM/ODM services . For the past 8 years, Speedata has been rapidly growing as a high-tech enterprise of R&D, production and sales, and furthermore, having extensive application experience in the IOT field. ..1). We are headquartered in Beijing, with branch offices in Shanghai, Shenzhen and Dalian, as well as India. ..2). We have 2 factories, one is in Beijing and another is in Tianjing. ..3). We are also in successful cooperation with Foxconn. Speedata Handheld Terminal Devices are adopted with flexible configuration open platform and mainstream embedded Operating Systems like Android, Windows CE or Windows Mobile. the terminal integrated 1D/2D barcode scanner, LF/HF/UHF RFID reader, fingerprint reader, thermal printer, MSR, PSAM, 2.4G communication and IR meter reading function modules etc.